© Lacey Lampe. All rights reserved. 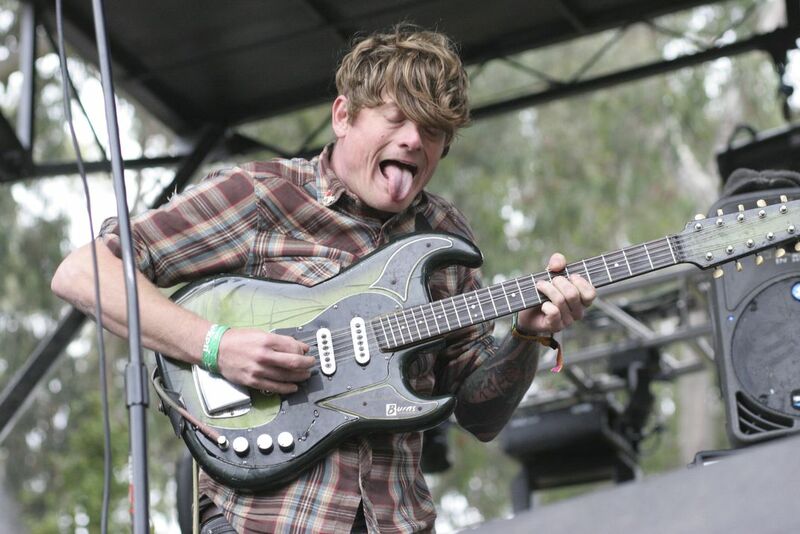 Thee Oh Sees John Dwyer in a moment on stage during Outside Lands Festival, 2012. 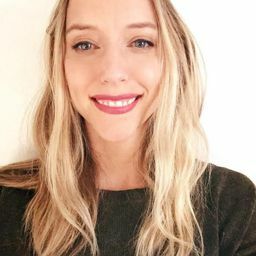 Date Uploaded: Dec. 13, 2015, 3:16 p.m.